Officially, Adolf Hitler committed suicide on April 30, 1945, shooting himself in Führerbunker in Berlin. His wife Eva Braun is also said to have committed suicide together with him by poisoning herself with cyanide. Mystery Behind Nazi Underground City: Hitler's Hiding or a Treasure Trove? But what if Hitler had not committed suicide and lived in South America for many years? What, in this case, was the fate of Eva Braun? Was the couple having fun and travelling across Colombia, Brazil and Argentina while everybody believed they were dead? 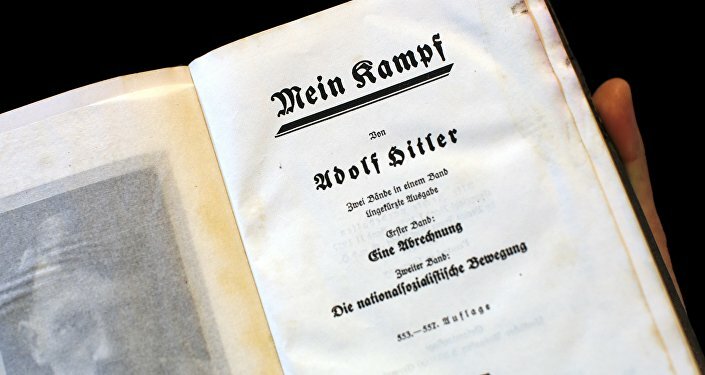 In his book "Hitler in Exile" ("El exilio de Hitler"), a new edition of which was recently published in Argentina, historian Abel Basti has offered his version of the events. As Basti said in an interview with Sputnik, in 1945, Adolf Hitler could have escaped from Germany to Argentina, where he then lived for ten years. In 1955, like many other Nazis, Hitler went to Paraguay, where he lived under the protection of the dictator Alfredo Stroessner who had German roots. In his book Basti refers to statements of the witnesses who communicated with Stroessner and who could prove that Hitler and other high-ranking Nazi officials had really lived in the country. According to Basti, Hitler died on February 3, 1971 in Paraguay. "Wealthy families who helped him over the years were responsible for the organization of his funeral. Hitler was buried in an underground bunker, which is now an elegant hotel in the city of Asuncion. In 1973, the entrance to the bunker was sealed, and 40 people came to say goodbye to Hitler. One of those who attended [the funeral], Brazilian servicemen Fernando Nogueira de Araujo, then told a newspaper about the ceremony," the historian told Sputnik. Basti argues that it might have been another person left in the bunker instead of Hitler, while the Nazi leader himself escaped through a tunnel that led to the Tempelhof Airport, where there was a helicopter waiting for him. After that, he took plane to fly to Spain, and then — to the Canary Islands, where he got on the submarine on the way to Argentina. "There was an agreement with the US that Hitler would run away and that he shouldn't fall into the hands of the Soviet Union. This also applies to many scientists, the military and spies who later took part in the struggle against the Soviet regime," the historian said. In his book, Basti also declassified FBI documents, for example, the report of September 4, 1944, which says: "Argentina kept silent in spite of all the accusations that it became a destination for Hitler, which he reached either flying 7.375 miles from Berlin on the plane, which was built specifically for this purpose, or as a passenger on a submarine." In 2015, the TV channel History Channel released a documentary series "The Hunt for Hitler", which is based on these declassified FBI documents. 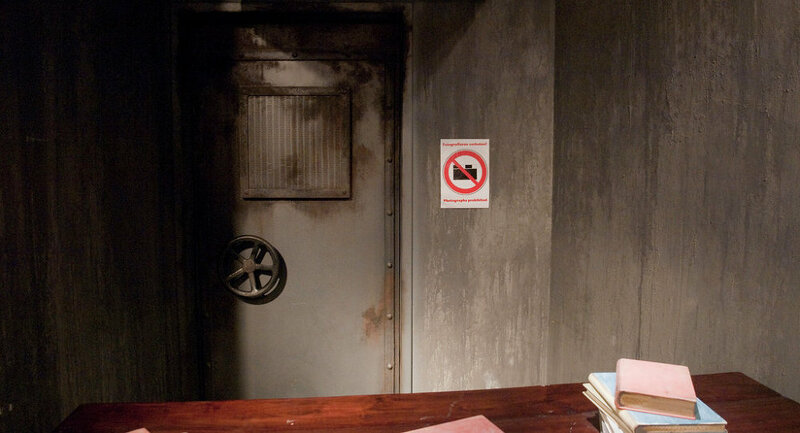 The creators have found tunnels leading from the bunker to the Tempelhof Airport, and reproduced the way, the Nazi dictator escaped to South America. As for Eva Braun, Basti said that she lived longer than Hitler and returned to the city of Bariloche in Argentina. Later she went to Buenos Aires, but after she turned 90, Basti lost track of her.